Here are some questions group organizers might have. Community groups, whether a small group of neighbors or a community organization that wants to create positive change. Recovery groups made up of individuals who need to turn their lives around. How do I organize a group? Choose a date to pass out books. Put up flyers and use social media to get sign-ups. Based on interest, request books to pass out during the event. At or before the event, choose one or two “reader leaders” to manage the reading project using our Discussion Guide [coming soon]. How big should our group be? Friendly—a group of about 30 is also ideal. A group this size can begin and end a meeting together, breaking into smaller groups for more intimate discussion. Big Read – YES, you can even request copies for your whole school! When ordering large quantities of books, we will work with you to structure discussions and gatherings in the way that best suits your community. The greatest work can be done in 20 meetings—a semester of 1-hour classes that discusses a chapter each week. Our ongoing Zorgos Core Group at Oakland Parents Together runs twice a year. 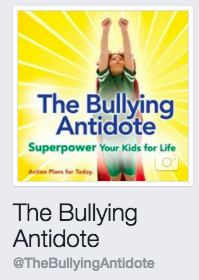 Join us for our ongoing reading group at Oakland Parents Together, Tuesday mornings at 10. Start at any chapter… read it and drop in! Meeting monthly over the same period of time (one semester/5 months), readers can talk for 2 hours about a cluster of chapters. The book is divided into 3 parts. Meet three times to discuss each part, and set up ongoing support groups to share positive parenting resources. Ongoing book groups of engaged readers usually hold one meeting to discuss a book…. that’s okay, too! Need help organizing? Contact Kristen Caven or Oakland Parents Together for support! 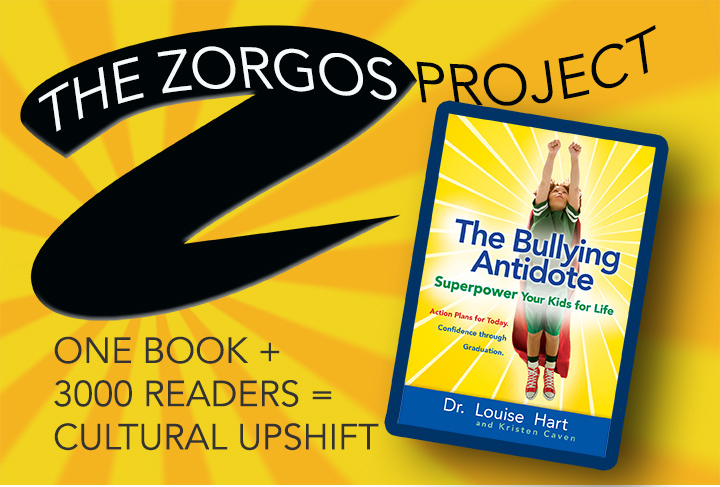 We have two one-hour Reading Group Kick-off workshops available: Parents: The Antidote to Bullying and Working the Zorgos Project.